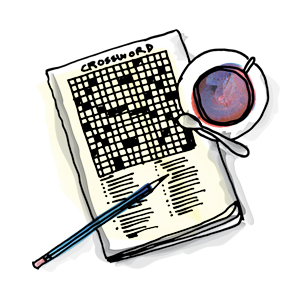 Retirement communities, independent living, assisted care and memory care — Roobrik helps the full spectrum of senior living communities connect with families. 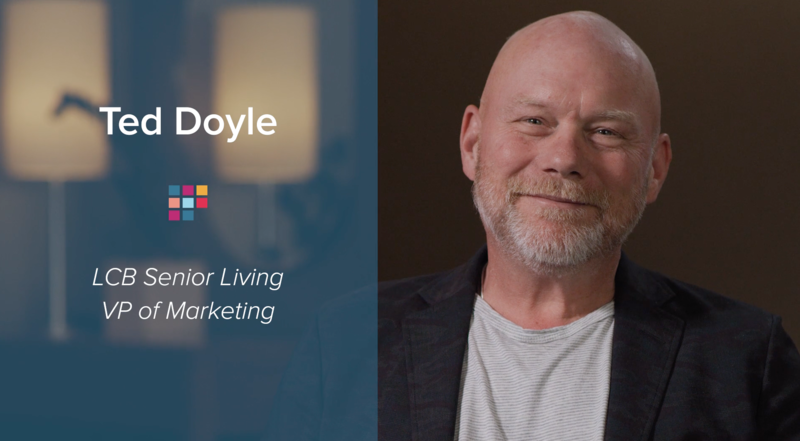 Ted Doyle, the Vice President of Marketing for LCB Senior Living, describes how Roobrik online assessments help bring a personal touch to digital marketing. 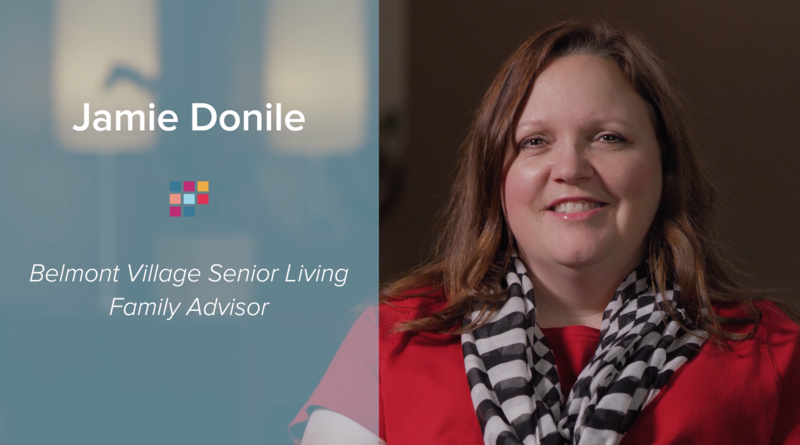 Jamie Donile, the senior Family Advisor at Belmont Village Senior Living, shares the measurable results they've seen since including Roobrik online assessments on their websites. 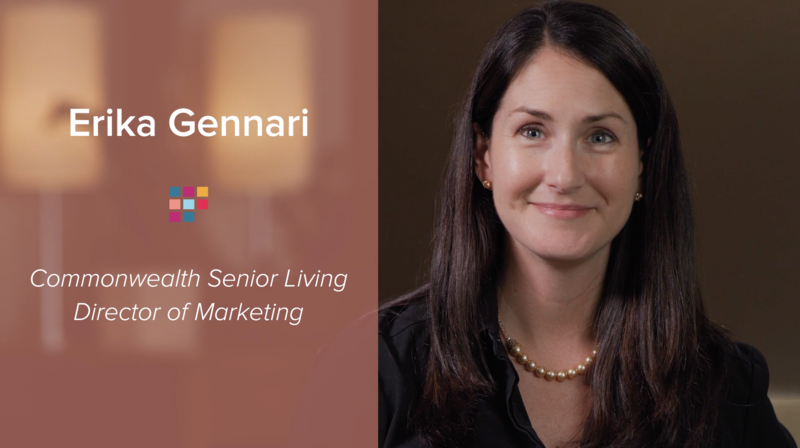 Erika Gennari, the Director of Marketing for Commonwealth Senior Living describes how Roobrik online assessments have helped them engage web visitors and add substantial value and education.